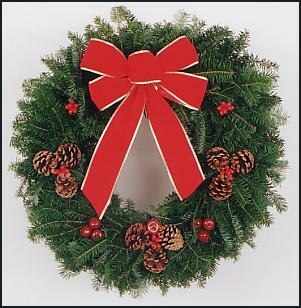 Clay Aiken – It’s December! So…it’s December 1st. I can’t believe 2018 is almost over. I have a feeling that this December will be very busy for Clay fans. Clay will be performing throughout the month. I am so excited to hear more about Ruben & Clay’s Christmas Show on Broadway! 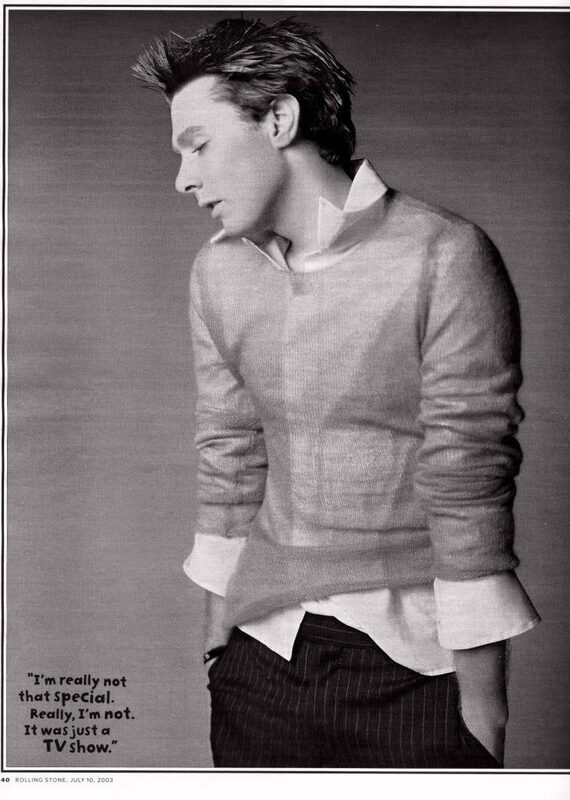 Happy, happy, happy birthday to my friend @clayaiken -the most incredible person, smartest mind, most loyal friend, insanely talented, politically savvy…. I could go on and on. I love you so much & don’t know what I would do without you! So grateful for everything about you!! We know one person who’s having a #FeelGoodFriday! 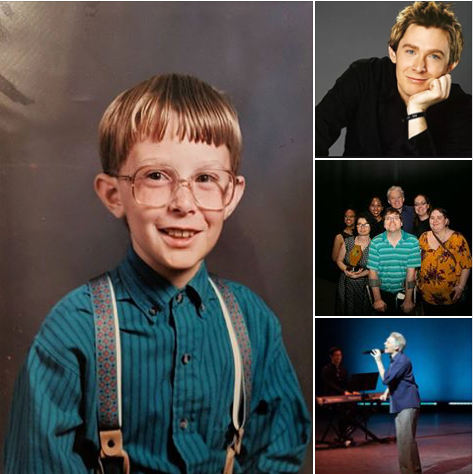 We want to wish our co-founder Clay Aiken a happy birthday. And not just any birthday, a happy 40th birthday!!! His dedication to children with disabilities and their inclusion, both personally and through the work we do here at NIP, inspires us every single day. If you choose to honor Mr. Aiken on his special day with an NIP donation, please do leave him a special birthday message in the “In Honor of” section of the Donation page (use your own address in the “Where to send the notification” section). We will compile all the messages we receive thru the weekend and make sure he gets them. Isn’t it fun to see the difference between this picture and the suspender picture from the National Inclusion Project? The following video is a small taste of the show that Ruben and Clay are presenting in the Imperial Theater in New York! What an exciting time to be a Clay Fan!! Looks like someone had a great birthday yesterday with all the well-wishers from all over the USA! OMC is so well-loved and respected! I really love the one from Meghan McCain and the one from Matthew Rolston! Clay is always worried about getting older. He should realize how much he is loved by so many people and appreciate that one gets wiser as one gets older. Wishing him all the best in the coming year. Error: Error validating access token: Session has expired on Tuesday, 21-Aug-18 16:13:01 PDT. The current time is Saturday, 20-Apr-19 03:00:57 PDT.